“While the Nexus asphyxiates the “bold” factions that try and lay claim to Lordaeron, the affairs of the Horde require aid to cull the Iron Tide. As I write this, Highmaul crumbles and the survivors are splintering all around Draenor to isolate their precious artifacts. 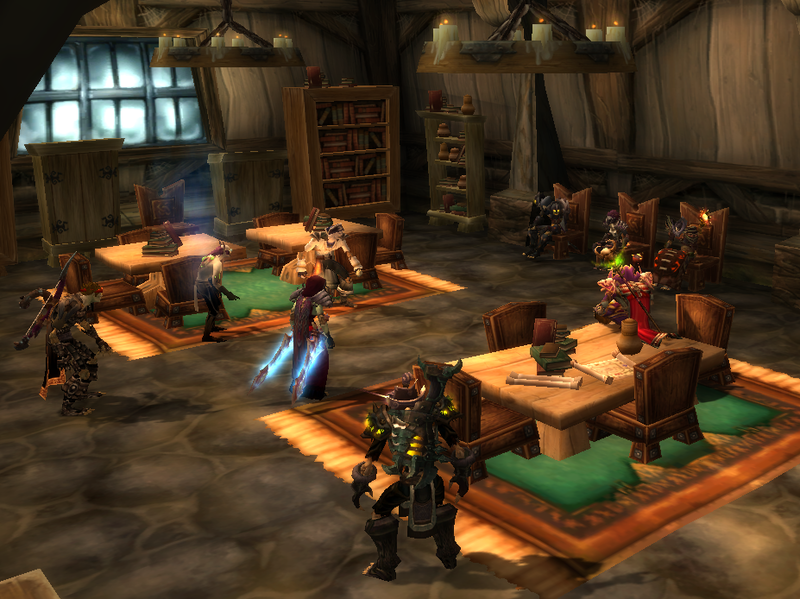 Ashran has its place with Ogre artifacts, but those Alliance puppets dominate the isle as much as the Horde. A small force of Gorian refugees have been sighted in Talador and intelligence has on good grounds there’s an artifact in their possession that can stabilize a portal from Warspear to the Undercity. We must show the Horde that the Forsaken can dismantle this group and be its ally in their time of need, so when it becomes our turn…the favor will be returned. This entry was posted in Undeath In Azeroth & Beyond and tagged Petitioners Court. Bookmark the permalink.